David Nicholson, a St Louis, Missouri grocery store owner during the 1840’s, created what became known as the “43” bourbon recipe. This wheated mashbill was passed down unaltered for generations according to the Luxco’s website. Over the years, Luxco has quietly (and not so quietly) been refreshing many of their brands. David Nicholson 1843 was a regional product often showing up on store shelves around St Louis until Luxco started expanding the reach of the brand. 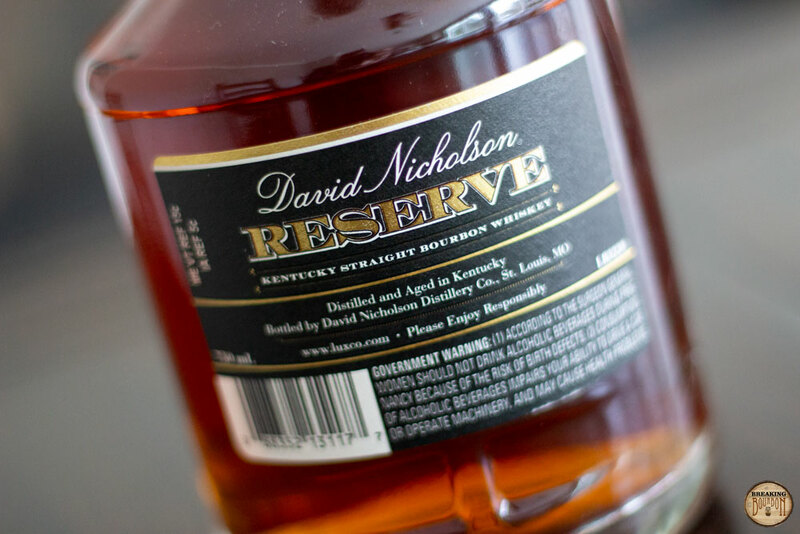 The company also added David Nicholson Reserve, a high-rye sourced bourbon to complement their sourced wheated bourbon. Aromas of caramel, toffee, gingerbread, and pecan are straightforward and to the point. This makes for a pleasant and easy to parse nose. There isn’t a lot of depth, but its aromas blend well and have a welcomed potency. Noticeably thin at first sip, its oak and nutty notes are hard to ignore and do a lot to make up for its thinness. These flavors provide such a strong backbone to the palate that the bourbon’s other flavors struggle to create their own attention. These sweeter notes of caramel, vanilla, and butterscotch are helpful in working towards a more balanced flavor profile, but just don’t quite pull it off. Despite this lopsidedness, it's still quite enjoyable to sip. Its medium to long finish is oak-forward, creating a rather dry and at times, bitter aftertaste. Rye spice further adds to its rusticness, creating a finish that is deep in barrel influence. It won’t be for everyone, but it surprisingly complements its palate nicely. 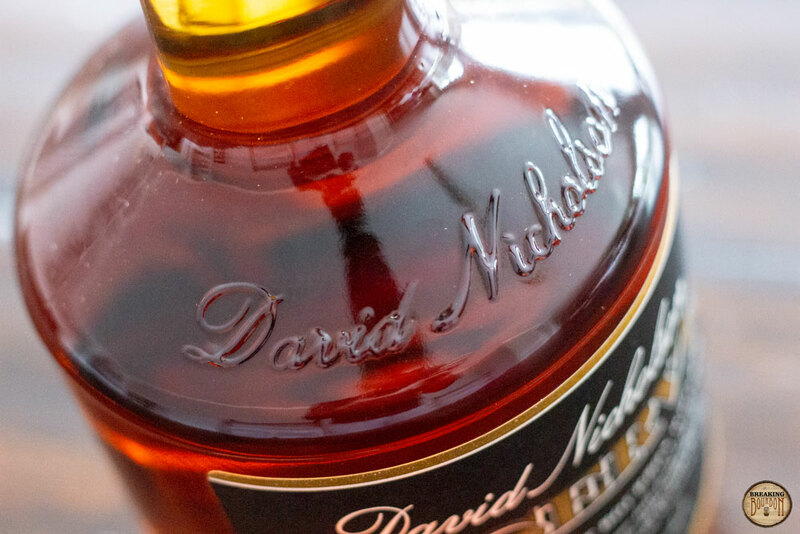 The David Nicholson bourbons are yet another brand with a story seemingly steeped in tradition that makes you wonder if it has any relevance to the modern day bourbon drinker. This one in particular comes off a bit thin on the surface as it’s simply a story of a recipe being passed down from generation to generation. Taking it at face value though, similar parallels can be made today. It's a story of a store owner trying to offer his patrons something unique that they could only get at his store. 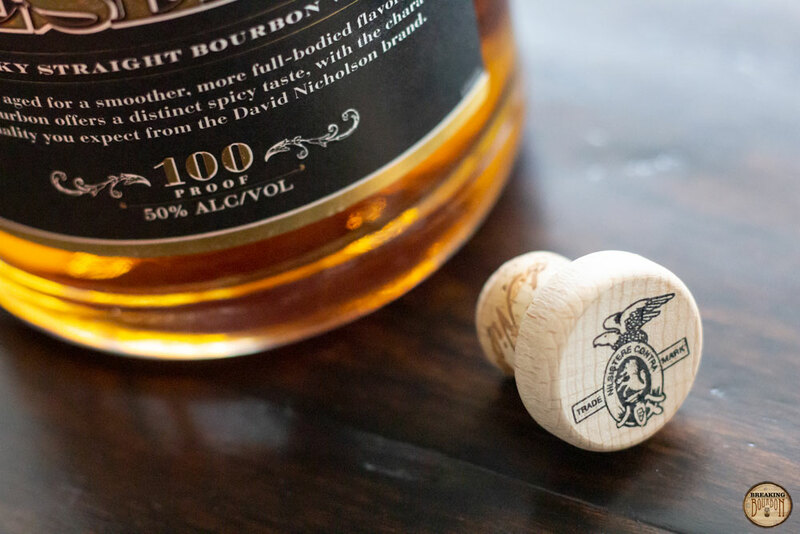 Private selections, oddball blends, and one-off sourcing are more popular than ever with everyone from liquor stores, modern day grocers, to online bourbon enthusiasts groups, websites, and podcasts all following, in a way, what David Nicholson did almost 200 years ago. 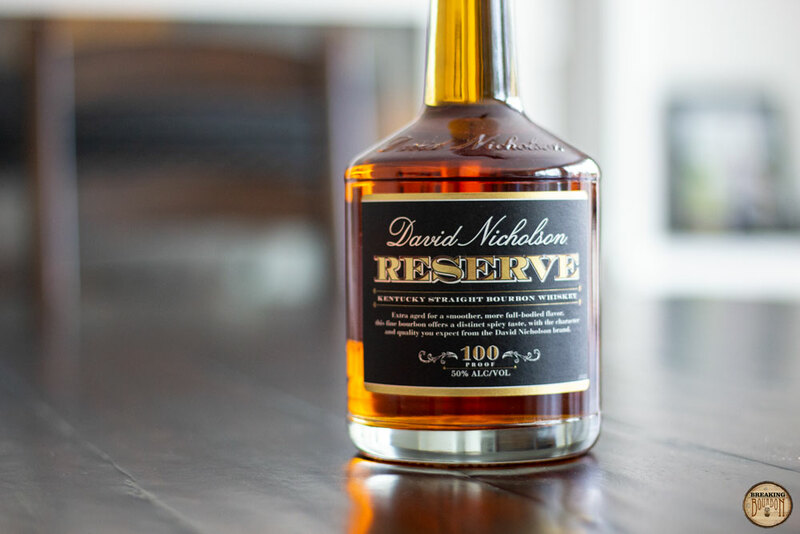 Except this brand’s story centers around David Nicholson 1843, and not David Nicholson Reserve, which is a high-rye bourbon Luxco sources from an undisclosed distillery in Kentucky (thought to be Heaven Hill). It’s a very matter-of-fact bourbon, both in its flavor profile and depth. I don’t knock its overall quality and rather enjoyed its nut centric palate, but there isn’t much it does that will necessarily surprise you. With Luxco offering this bourbon in more markets, this might be the first time you heard about the brand. 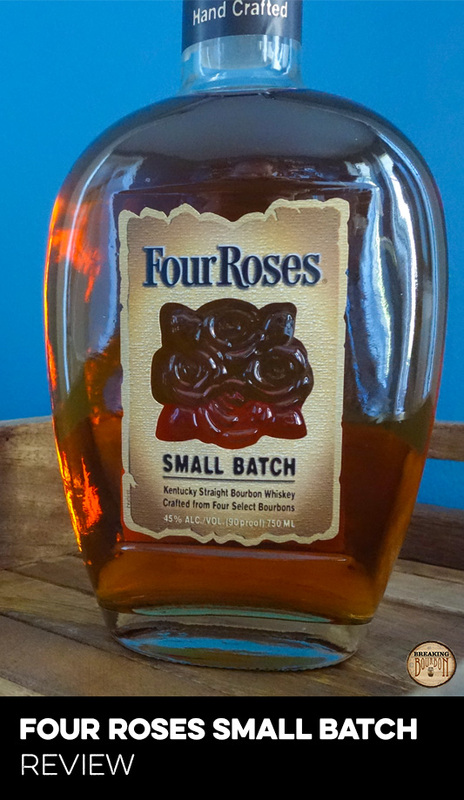 Generally found between $35-$40, it settles in an appropriate range a bourbon of its quality and uniqueness might be expected to. Despite wider distribution, it still isn’t overly common to find. If your curiosity gets the best of you, that could be worth the few extra bucks. 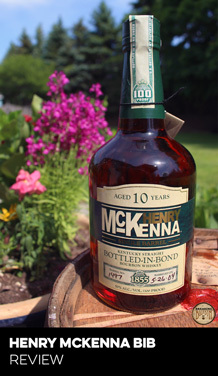 Although paying on the higher end of its price range may make you wish the bourbon had a bit more going on. The result is a price that will have a drastic impact on expectations you place on this bourbon. Think of it this way, Wild Turkey 101 Bourbon and Buffalo Trace Bourbon are enjoyable sippers, but paying $40 for them is a hard sell. The same goes for David Nicholson Reserve. 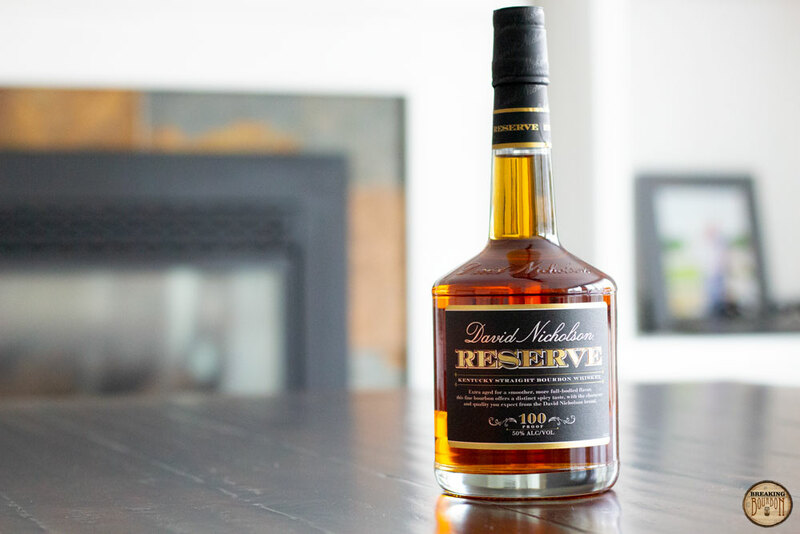 David Nicholson Reserve is an oak and nut forward bourbon that is an enjoyable sipper as long as the price and expectations are kept in check. Sipping on David Nicholson Reserve took me back to my days with Kentucky Vintage and Old Grand-Dad 114. Similar in vein, these bourbons won’t necessarily knock your socks off, but provide a satisfying and expectation humbling drinking experience. 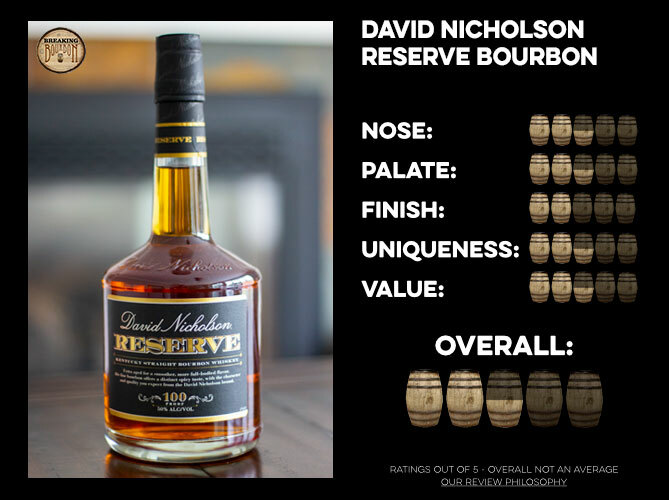 David Nicholson Reserve’s oak and nut filled palate worked for me, and while its finish is dry and bitter at times, there are moments of butterscotch and caramel sweetness that help counter it. Kentucky Vintage might not be winning any awards from enthusiasts, but sometimes the bourbon simply hits the spot. That is exactly how I ended up feeling about David Nicholson Reserve. ‍The sample used for this review was provided at no cost courtesy of Cask Cartel. We thank them for the sample and for allowing us to review it with no strings attached.